As it pertains to climate change, the news the last few years have pointed to that we’re now starting to see its effects. Storms are more ferocious. Weather is more extreme. Fires are bigger and more dangerous. Our coasts are being pounded by waves. Preparing for climate change will help you survive the worst and keep your family safe and together. We’ve listed a few handy ways you can begin preparing your home for climate change. 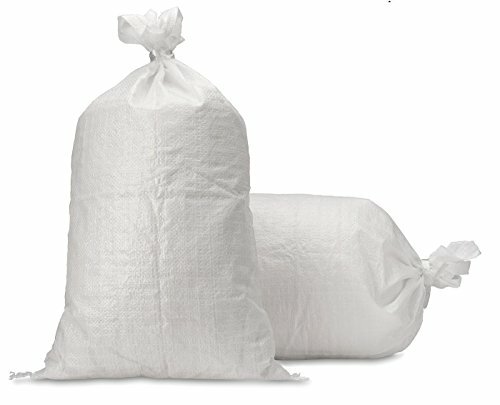 The great thing is that even if you aren’t terribly afraid of it, these are still great tips on how to make sure the place you sleep is prepared for extreme weather. The positive thing is that even if things are expected to get worse, the worst of climate change isn’t expected to become a reality overnight. That means you have time to prepare for it. There is no better way than making sure that your home has proper insurance coverage. That way, if severe weather hits and your home is damaged, you can get the costs of repair or even relocation covered by your insurance plan. You will want to make sure that your insurance plan is also broad enough to cover the worst imaginable weather. 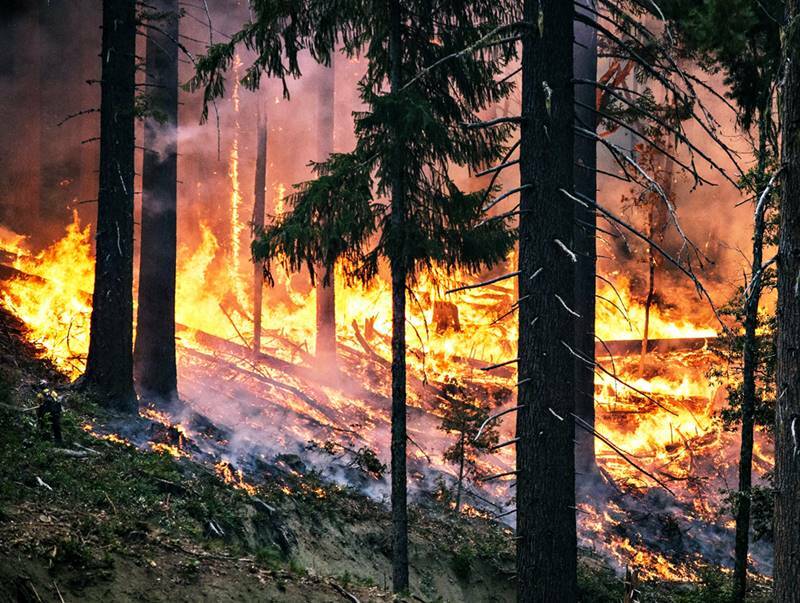 If a wildfire burns through your neighborhood, will it see you made whole? How about a flood? Is your house located in a place where it’s exposed to severe winds? Make sure your policy covers all of these disasters. 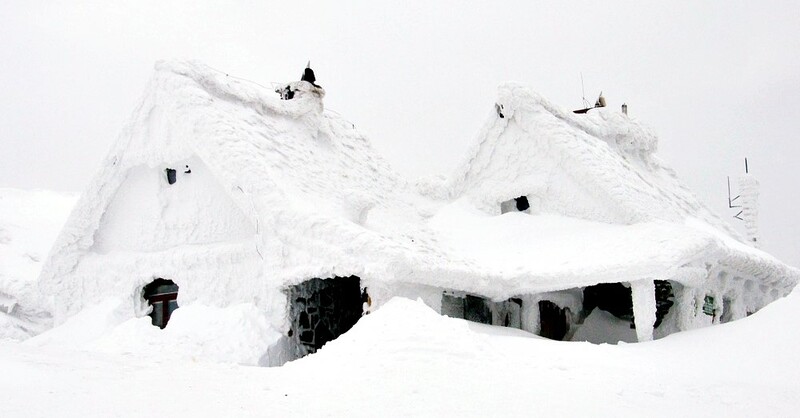 When preparing your home for climate change make sure that it’s constructed with extreme weather in mind. Old school asphalt shingles are a great everyday shingle, but new shingles made of composite materials are better designed to withstand more extreme storms. 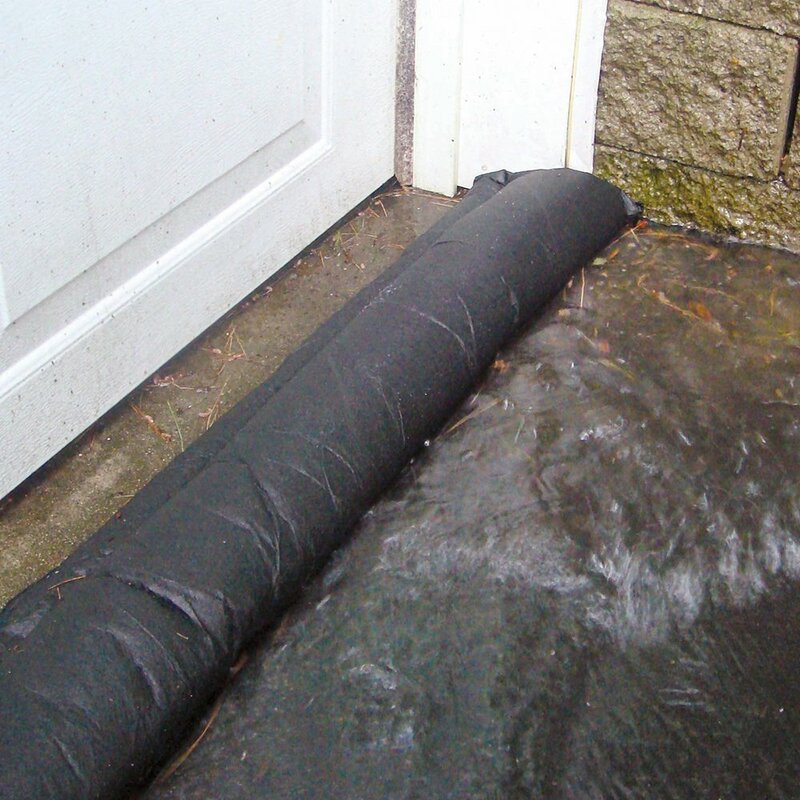 This could be the difference between staying safe during bad storms and water damage. Make sure your house is properly insulated with new materials, and make sure your windows are designed and lined to prevent loss of heat or a poor transfer of energy. While we’re at it, if you’re looking to build a home, find ways of passively heating and cooling it. Make sure your big windows are on the south side to capture maximum solar radiation during the winter and smaller on the north side so there is less sun heating an already hot house. If you are living in Colorado, you probably don’t need to worry so much about rising sea levels. Depending on what part of the state you live in, you might want to prepare for extended drought, or extreme cold or even wildfire. If you live in Florida’s panhandle, you might not need to worry about sudden blizzards, but you will probably need to worry about bad hurricanes and rising seas. Do you live in a seismic hazard zone? That’s just a fancy way of asking if you live in an area prone to earthquakes. Earthquakes come on suddenly, so you need to know how to prepare your home for an earthquake. Precautions you can take include restraints for propane tanks and water heaters, gas shut off valves, reinforcing the wood frame and any masonry or brick. Where you live will influence what kinds of extreme weather might take place. You will definitely want to tailor your preparations for what you are most likely to see rather than everything. 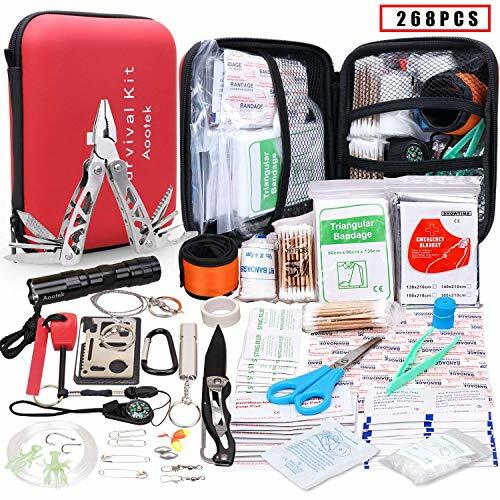 This will help you better spend money on supplies that are more appropriate for your situations. 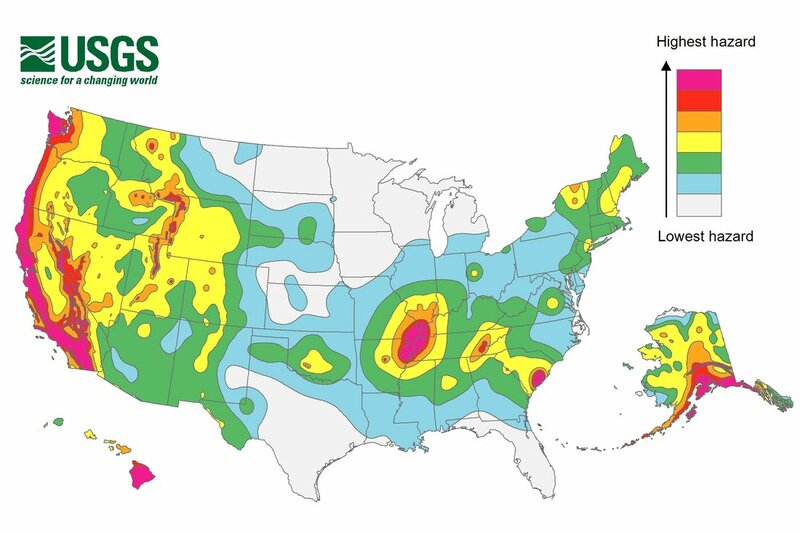 Map of areas in the US that are most likely to experience an earthquake in the next 50 years. It’s a good idea under any circumstances to have emergency supplies. But climate change might mean preparing for long periods of time without reliable utility service. That means keeping about a gallon of water per person and pet on hand at all times. Make sure you have a good stock of modern hand tools to help clean up debris after a storm. An inverter generator won’t power your entire house, but it’ll help your run critical appliances and produces electricity that is safe for the modern electronics you’ll want to use to keep in touch with the rest of the world. Make sure you have spare clothing designed for extreme weather. Keep a couple days’ supply of extra prescription medications on hand in case local pharmacies are closed. When extreme weather hits, make sure you have a place to get your family together so you can ride it out safely. 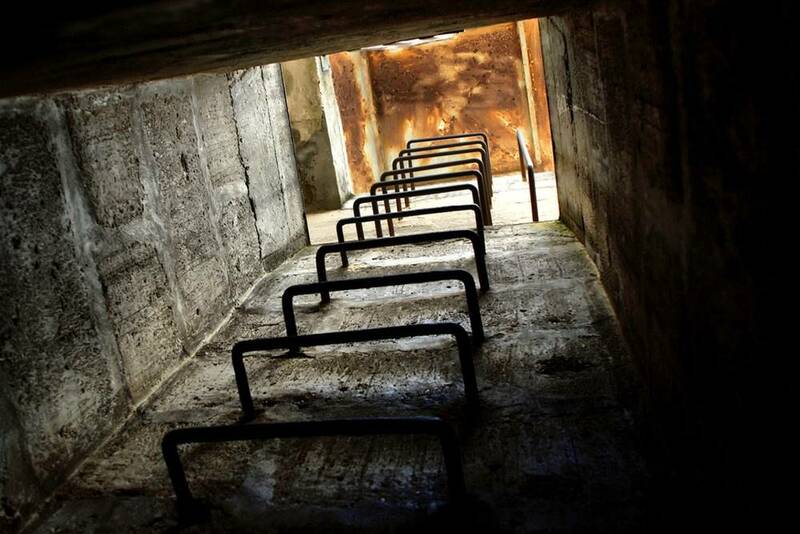 In the Midwest, that might mean a basement to stay safe from tornadoes. If you live on the coasts, you’ll probably want a place in an upper level in case of storm surge flooding. Part of this is also having an escape plan in case really serious weather approaches. If you live on the coast, heed warnings to evacuate. Have a plan to carry that out. The same goes if you live somewhere where wildfires are a serious threat. It’s less safe to stay put in many cases than it is to stay put and ride out the weather. 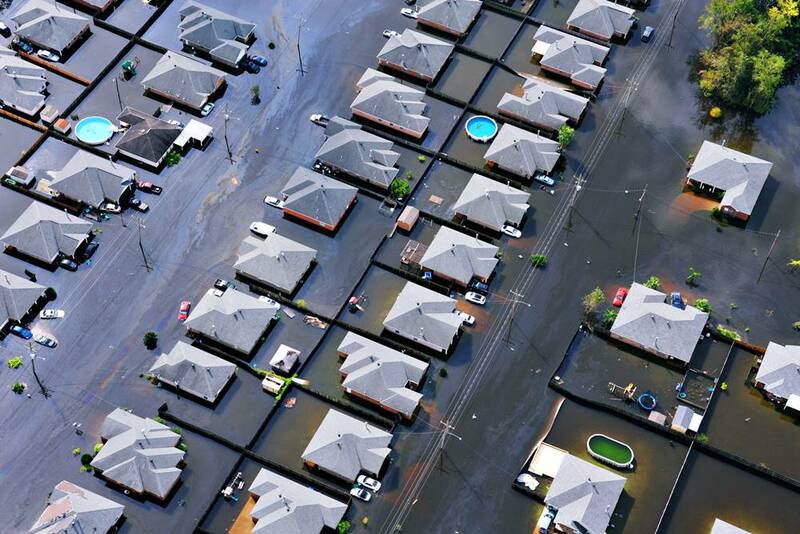 Know which kinds of extreme weather and disasters require specific strategies and prepare for them. 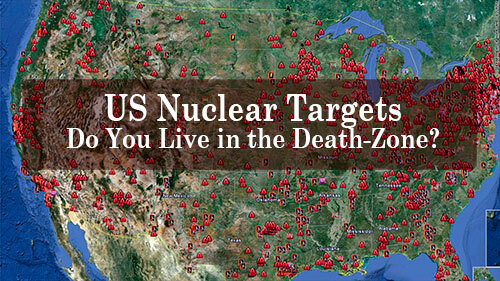 There are potential nuclear targets all over the United States… do you live near one? Never assume you are safe, even if you live in the country or in a small town. Heavily populated are not the only strategic targets! Click the map below to determine if you live near ground zero. US Nuclear Target Map. Do You Live in The Death-Zone? Don’t take the news that the worst of climate change isn’t expected to be felt for several years as a sign that you can procrastinate. 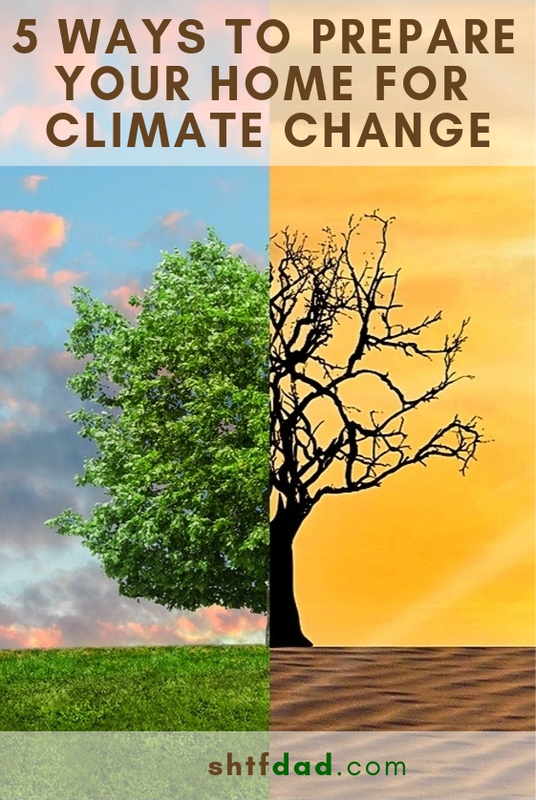 All things point to more frequent and more extreme weather in the future. Even if you aren’t terribly concerned about it, these are still pretty smart things to do in preparation for severe weather that happens all the time. In general, staying safe in extreme weather starts by getting your home in order. Make sure that you have adequate insurance. Damage from bad weather isn’t always preventable. But you can reduce the amount of damage it’ll do your wallet. Quality, energy efficient windows and plenty of insulation will ensure that your house is properly designed for extreme weather. If you’re building, don’t be afraid to incorporate features intended to help reduce the misery of extreme weather. Part of that is knowing what kind of extreme weather is most likely for where you live. If you live in the South, you probably don’t need to worry so much about the extreme cold. If you live in the Dakotas, you probably don’t want to build your home on stilts. 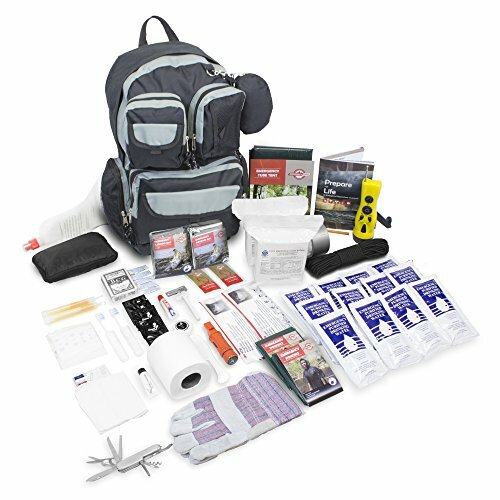 Knowing this will help you keep a safe place to keep you and your family safe during extreme weather. Don’t forget that part of that is having adequate supplies and clothing in case of prolonged utility interruptions.